Three cardiac patients contracted rare infections linked to the heater-cooler medical device at a Pennsylvania hospital, The Inquirer reported. With these three new cases, the total number of infected patients rose to 20 statewide and hundreds of other heart patients could be at risk. The hospital linked the infections to heater-cooler devices used to regulate body temperature during surgery. The three patients had open-heart surgery at Penn Presbyterian Medical Center. A fourth tested positive for the bacteria, but did not show symptoms, Patrick J. Brennan — chief medical officer of the University of Pennsylvania health system — told the Inquirer. Penn Medicine, the hospital’s parent company, sent letters signed by Chief Executive Officer Michele M. Volpe and Chief Medical Officer Kevin M. Fosnocht to hundreds of patients who had heart surgery at the hospital from October 1, 2013 to December 17, 2015. 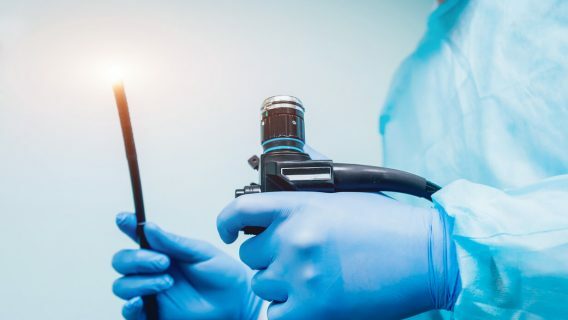 Nontuberculous mycobacteria (NTM) caused concern in November 2015 when five patients died in Pennsylvania after contracting the infection at WellSpan York Hospital and Penn State Hershey Medical Center. The hospitals also connected these deaths to infections linked to heater-cooler devices. These infections can be difficult to treat, and some strains have a mortality rate of about 50 percent. Penn Medicine officials believe it is not likely that the bacteria will infect more patients, according to the letter. But, it said, “NMT is a slow-growing bacterium. It therefore it can take several months to several years for symptoms to develop.” Symptoms of infection include pain, redness, heat or puss from the cardiac incision, night sweats and unexplained weight loss. The hospital said it followed all manufacturer instructions for cleaning and disinfecting the heater-cooler devices. 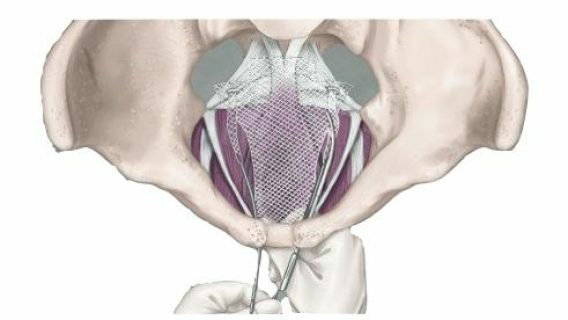 “Although these infections are rare, we replaced all of our heater-cooler devices from the manufacturer that was the focus of the FDA’s investigation with heater-cooler devices from another manufacturer to address this potential risk,” Volpe and Fosnocht said in the letter. 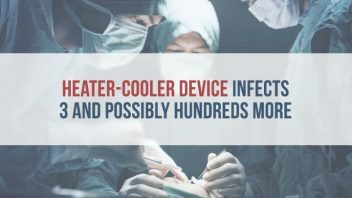 In October 2015, the FDA warned the public that heater-cooler devices may spread NTM infection. 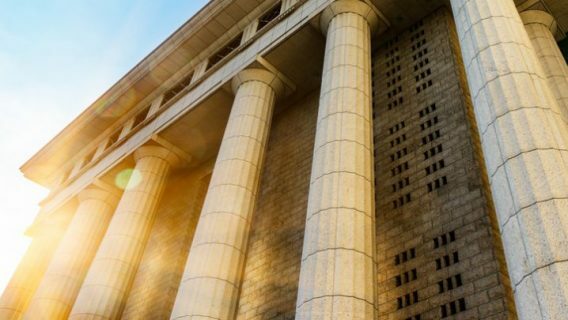 Since then, it has been monitoring adverse events and NTM infections associated with heater-coolers, particularly those related to Sorin Group’s Stockert 3T. Some designs may be more likely to transmit the infection, the agency found. “Air filters located on some units are not efficient enough to capture NTM bacteria. 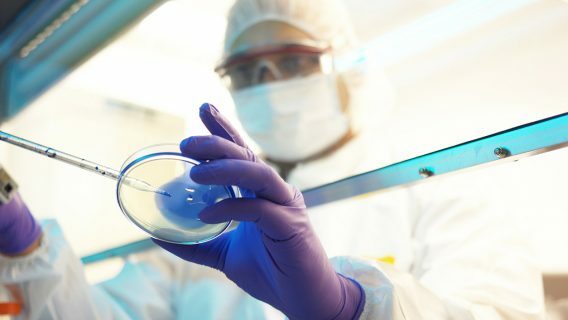 An air filter that has the capability to capture NTM bacteria may alter device safety or performance and would therefore need to be evaluated by each manufacturer as a possible mitigation technique before implementation,” the FDA said in a 2016 communication on its website. While it did not name the Stockert 3T in its 2015 warning, the FDA released a separate warning specific to the device in 2016. There are several manufacturers of heater-cooler devices, but Sorin Group manufactures about 60 percent of all devices. In July 2015, the manufacturer recalled its Stockert 3T heater-cooler device because of the potential for spreading infection. In addition, the company found it shipped several contaminated devices to hospitals prior to September 2014. In June 2016, the FDA warned that studies linked one specific bacterium, M. chimaera, to the 3T model. It received reports of heart patients in the U.S. contracting the infection.